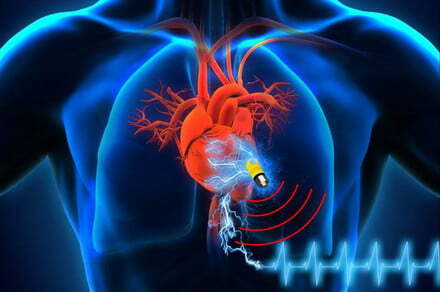 Engineers have designed a new power source for pacemakers. Powered by this biocompatible supercapacitor, live-saving medical implants could be less toxic, and last last longer, meaning fewer invasive surgeries. The post The body’s own charged molecules could power pacemakers, say researchers appeared first on Digital Trends.